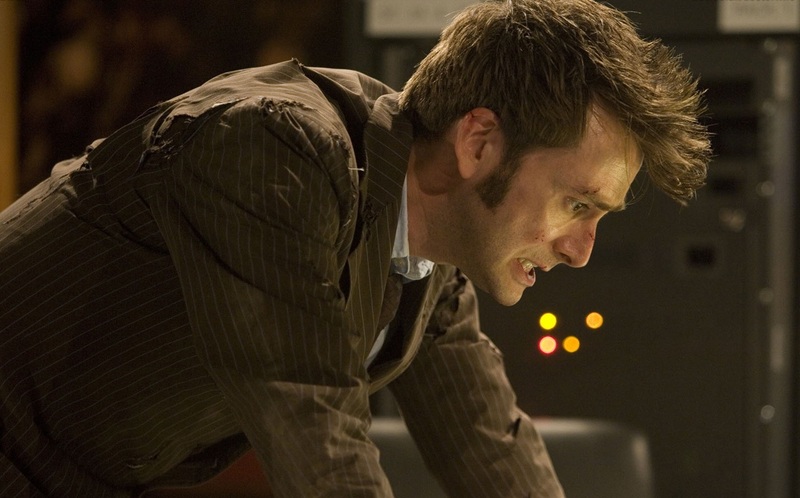 The Tenth Doctor’s swansong story, The End of Time, is full of niggles that continue to annoy over 8 years after its broadcast. There’s a lot to like about it too, but for now, let’s focus on the Big Question: who is that woman played by Claire Bloom? Officially… well, there is no “officially”. 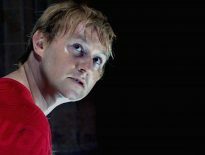 All we really have is writer, Russell T. Davies’ noting that she was supposed to be the Doctor’s mother; indeed, Bloom was cast as such. Yep, she’s the Doctor’s mother – except that was never said on screen. Producer, Julie Gardner agrees that she’s his mum. However, Davies and Gardner also acknowledge the importance of ambiguity: he did the same with the Face of Boe/ Captain Jack Harkness controversy, leaving it up to the audience about what they believe. And this is a vital part of storytelling: once a text leaves its creator, it takes on a life of its own. It is always up to the individuals to interpret as they see fit. This is why Davies also says she could equally be Romana or Susan or any notable Time Lord/Lady. I never felt like she was the Doctor’s mother though. Never. The thought never occurred to me. She just didn’t… fit. Too pretentious. Not loveable enough. Not right. Then, when watching The End of Time again, a funny thought stuck me. What if this Woman is actually the soothsayer who advises the High Council…? Credited as “The Visionary” and played by Brid Brennan (Brooklyn; The Escape Artist), she’s that mysterious seer who says “Earth, Earth, Earth” over and over again until it loses all meaning and you start thinking what a stupid word “Earth” really is. That one. Her. It always struck me as odd that the Time Lords need an augur. They preside over time itself – yes, they appear to mostly experience it in a linear fashion, at least in the instances we’ve seen them, and probably as a result of their physical forms, but the Time War could’ve changed this. In fact, it almost certainly has, due to that wonderful line, “This is only the furthest edge of the Time War, but at its heart, millions die every second, lost in bloodlust and insanity”, thus applying the present tense to the past. Glorious writing. The Visionary could’ve come about because the Time War has driven one individual mad; maybe she stared into the vortex for too long, or, my personal theory, she’s already lived this all. Because perspectives change when you consider Claire Bloom’s character is the same as The Visionary. Her sad glance around at events is given greater depth, and then the scream of “Gallifrey falling” Gallifrey falls!” is almost an anguished yell of relief. Finally, she can let go of the moment she’s been ‘prophesising’ again and again. Presumably, she also knows what’s going on with the War Council, as told in The Day of the Doctor (2013) too. 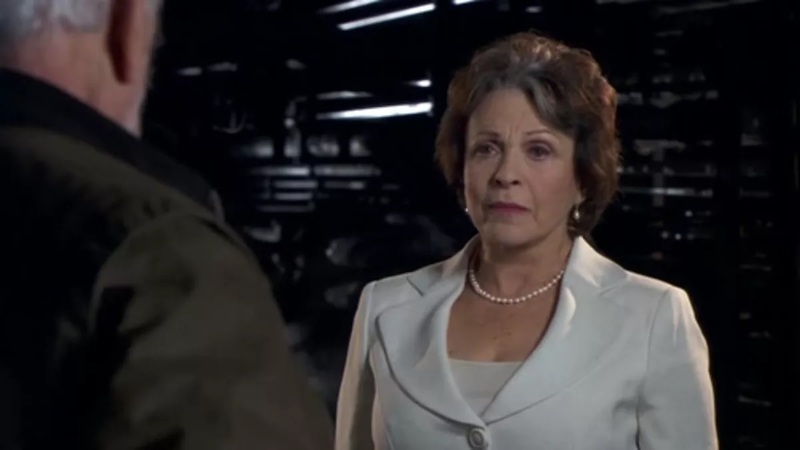 Alternatively, the Visionary regenerated into Claire Bloom – and that’s how she knows the importance of Wilf’s part in the story. She’s seen it all before, so knows how everything needs to play out. She’s seen herself voting against the Council, becoming like “the Weeping Angels of old”, and so does so again. It’s the bootstrap paradox. Or she votes otherwise because she knows this course of action is doomed regardless. And then something else clicked into place. Maybe she’s not experienced these events in linear order. Maybe that’s the consequences of the Time War on her. That would mean she’s already been the Visionary and already been the Woman, and is trapped in that cycle again and again. Yes, it’s a mad theory, but once I stumbled upon it, The End of Time made much more sense. That is, arguably, the importance of that strange woman. Make of her what you will. It was a point of contention when I first watched the serial. Now, I find the possibilities far more intriguing than the frustration. 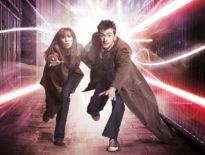 Of course, the question then is – who is the Visionary in relation to the Doctor? Well, that’s the beauty of ambiguity, isn’t it? Maybe she could still be the Doctor’s mother. Or Romana or Susan or Irene Adler if we’re confusing our fictions. As ever, it’s up to the individual to pin this down. Then again, perhaps it’s best if we never pin it down. She is simply: The Woman.